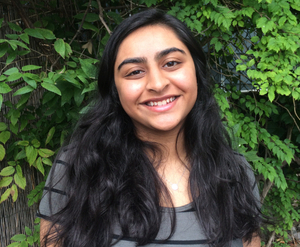 Ashiqa Momin is a student ambassador currently attending Vandegrift High School. She is involved in school organizations such as DECA, Student Council, Interact Club, and Spanish Honor Society. She also enjoys spending time with her family and volunteering outside of school. By being a Well Aware Youth Ambassador she hopes to spread awareness about issues related to lack of clean water and take part in changing the lives of others.